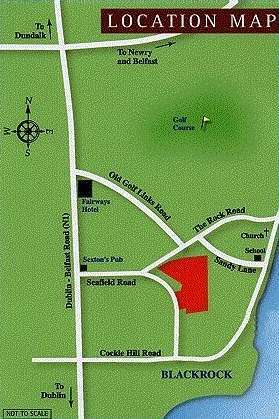 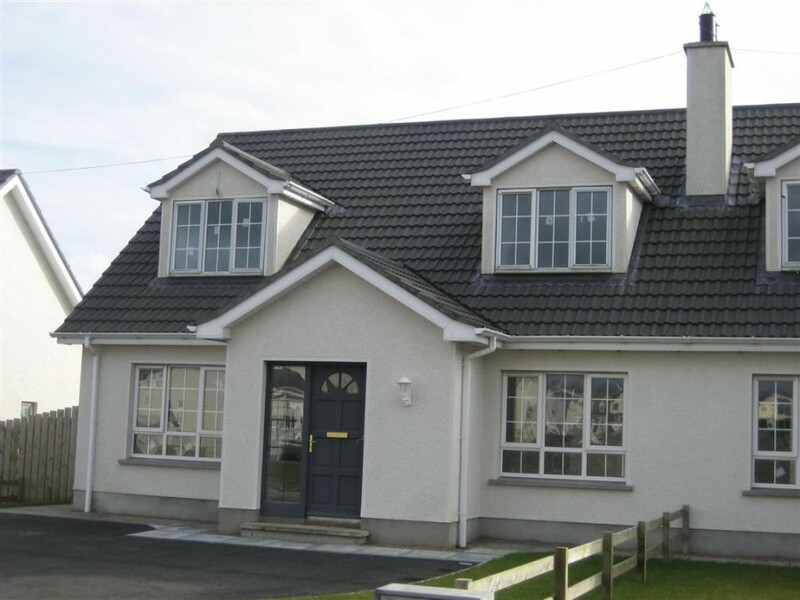 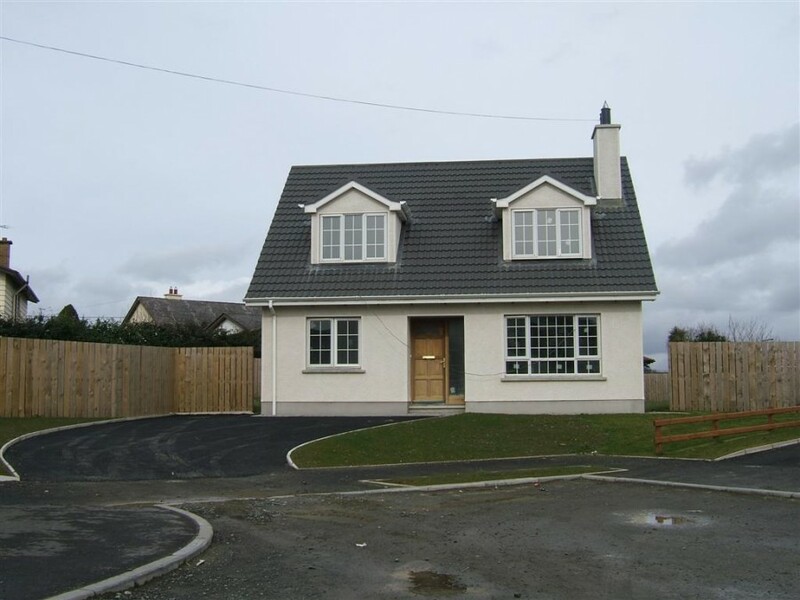 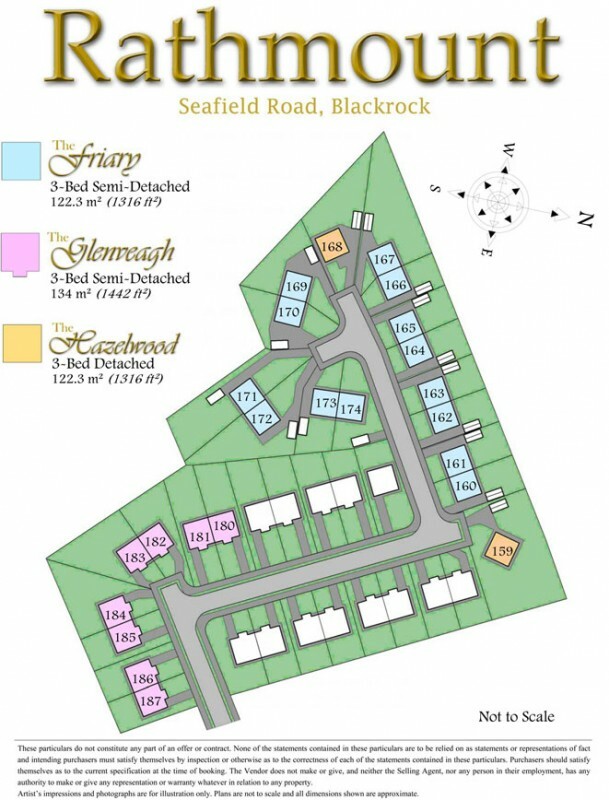 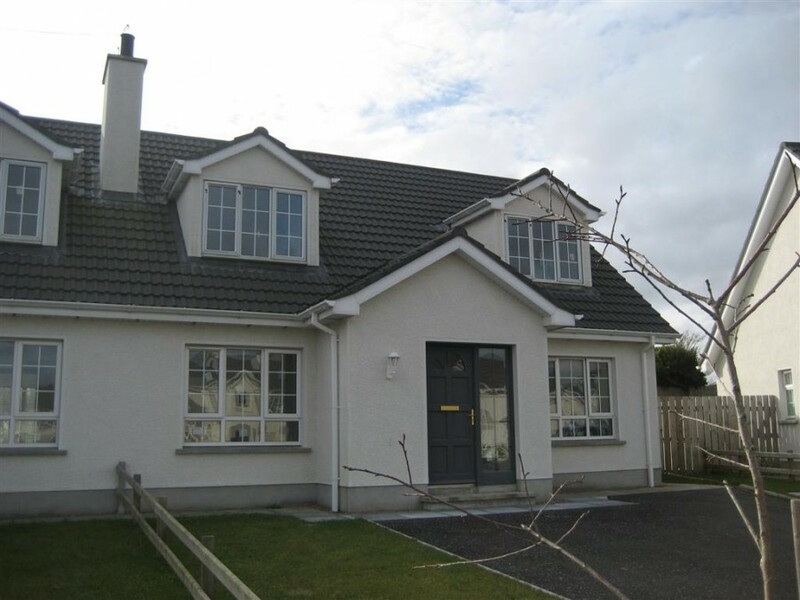 A stunning new development of luxury detached homes, situated just a stroll from Blackrock village centre, with its sea views and various amenities. 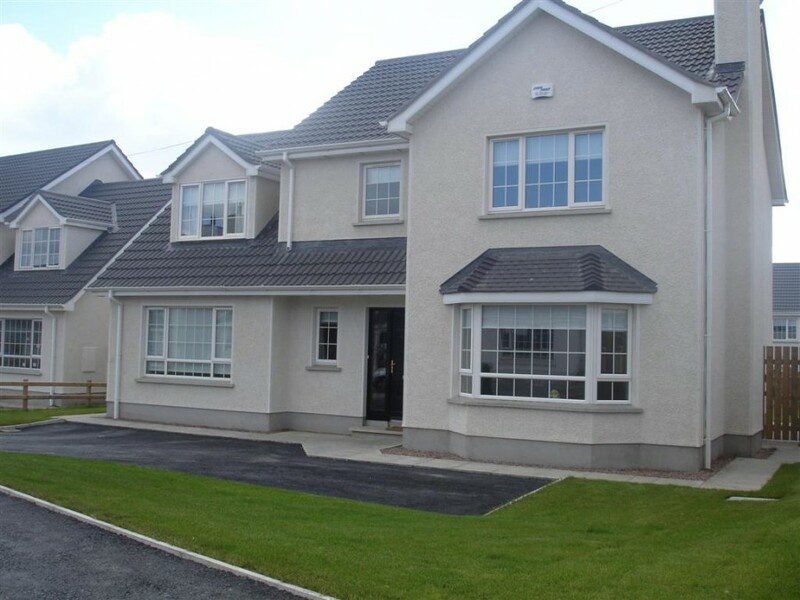 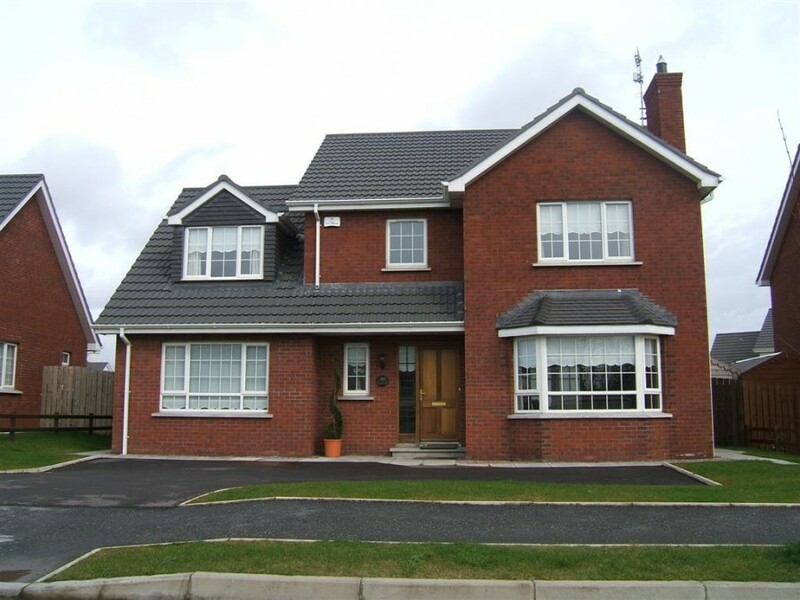 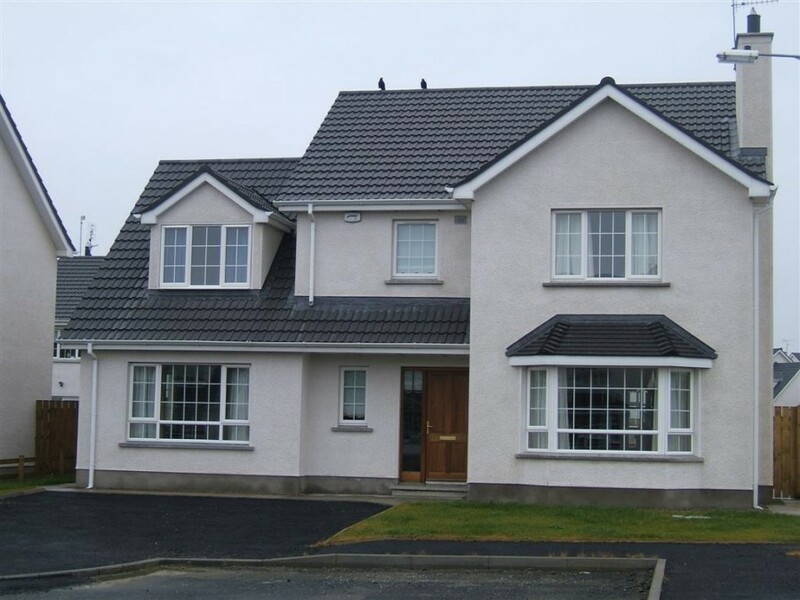 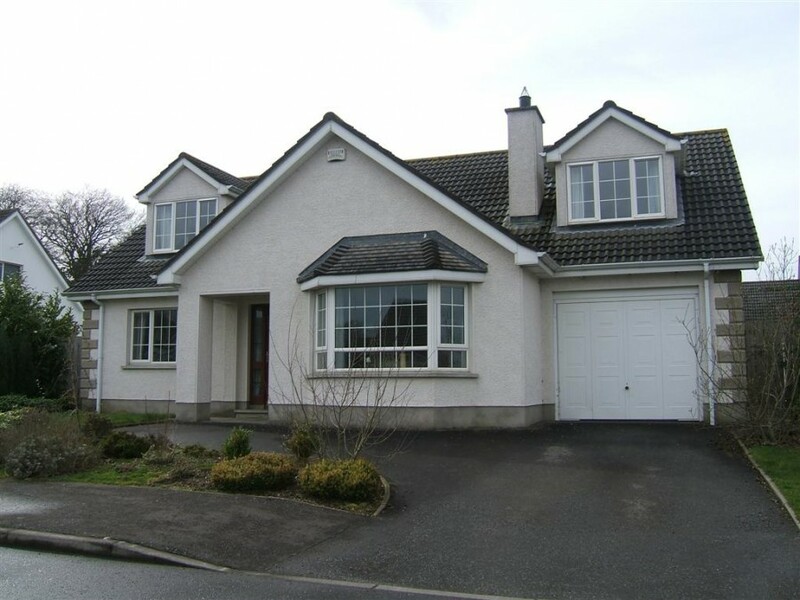 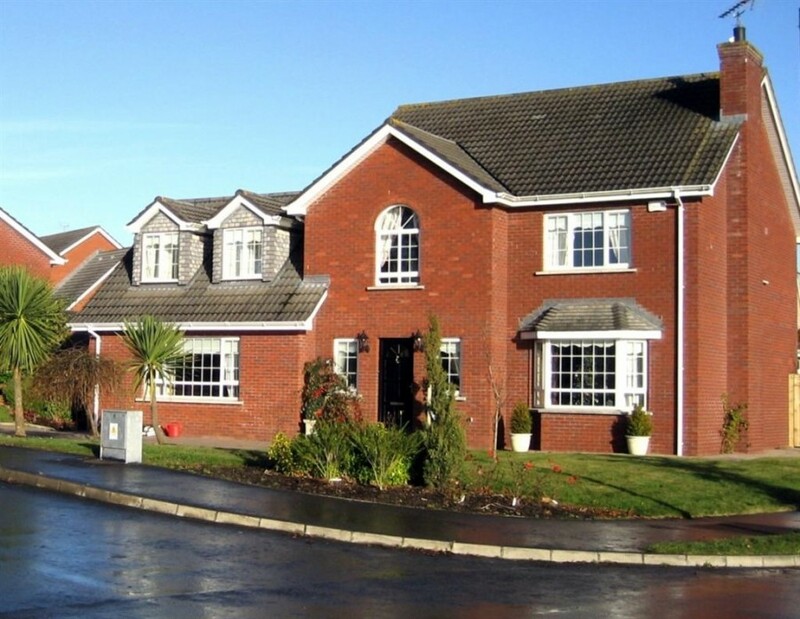 Sited only 2 miles from the centre of Dundalk with its excellent road and rail links to Dublin and Belfast – now only 40 minutes from North Dublin. 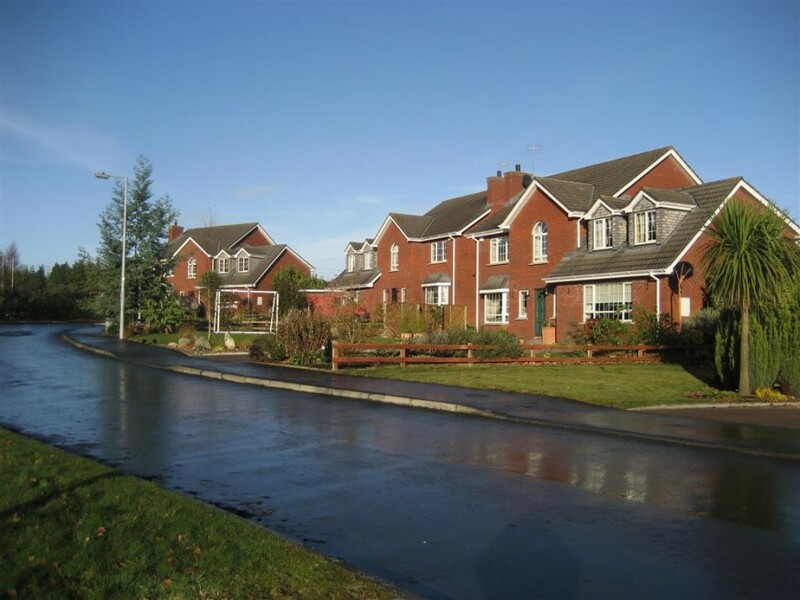 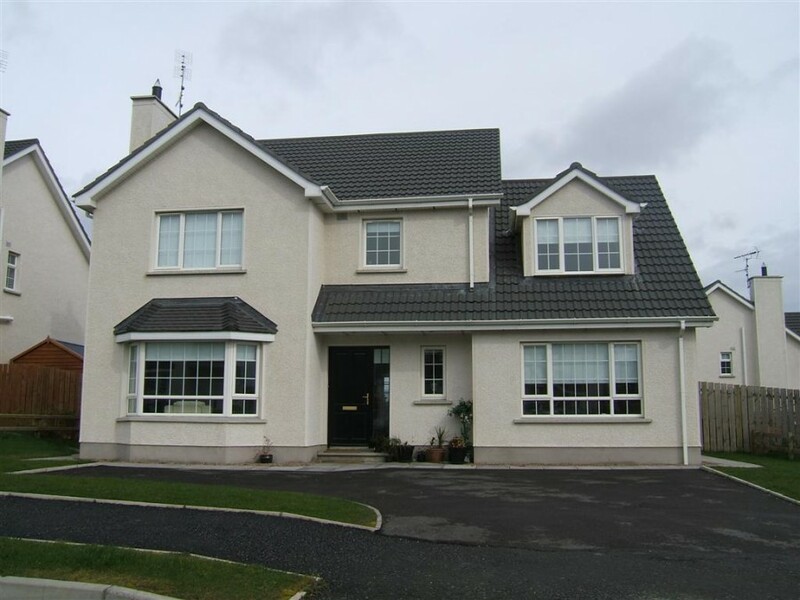 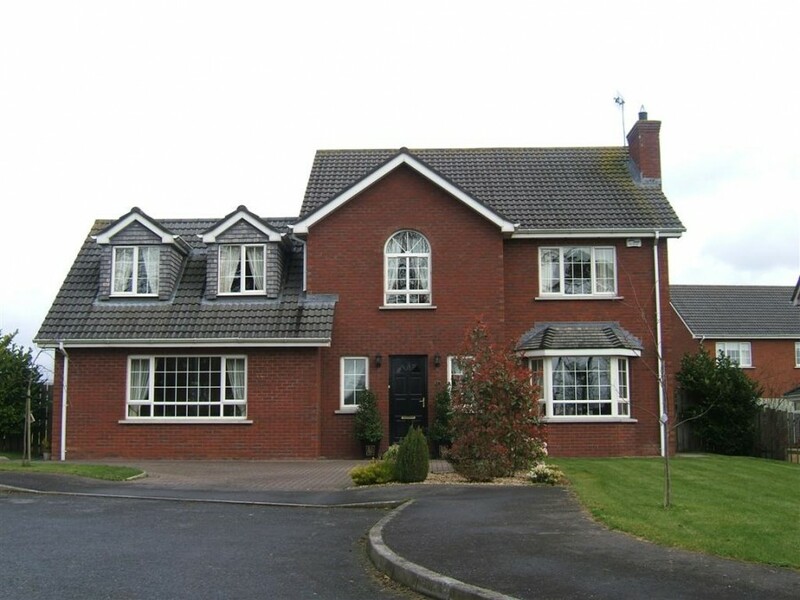 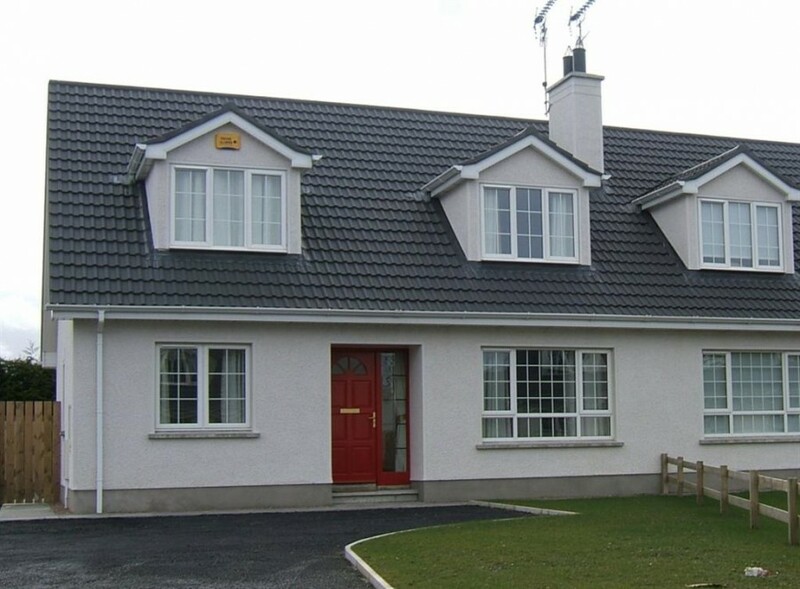 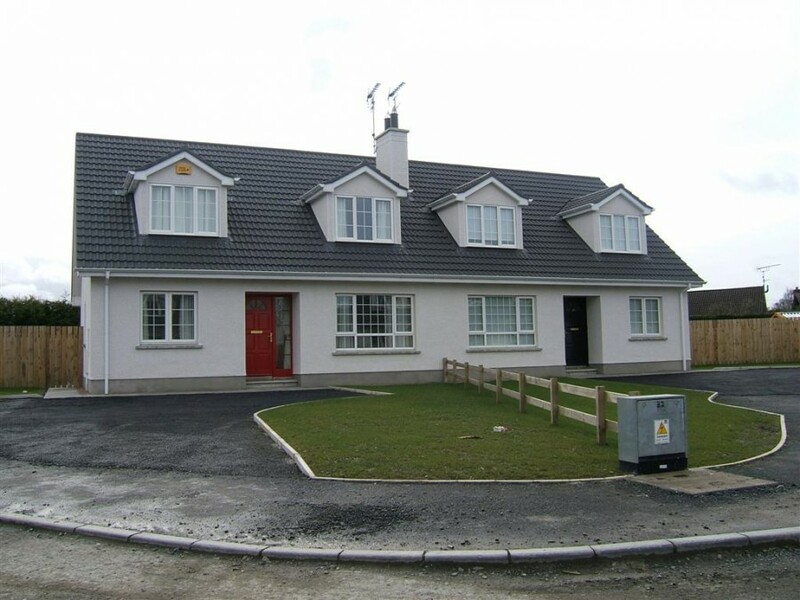 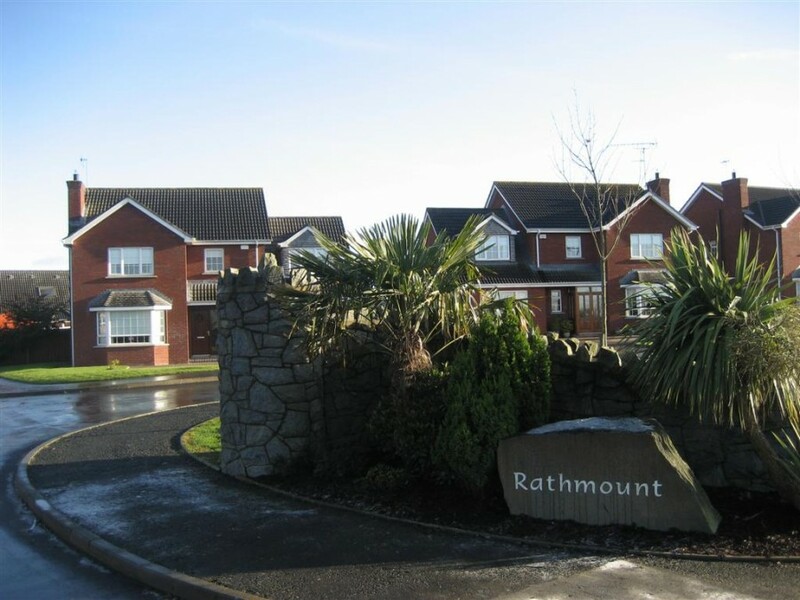 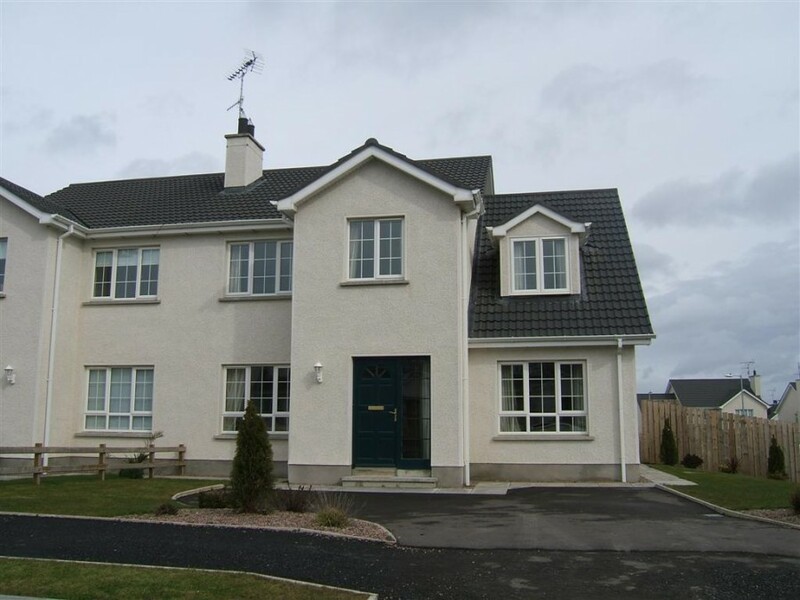  Rathmount enjoys the perfect combination of delightful rural surroundings and convienance to various business and recreational facilities.